The Western Club's £250,000 guaranteed Westernmania event is now just a week away and if you fancy trying to get at shot at a bumper payout on the cheap there are plenty of opportunities on offer courtesy of the Acton venue's satellite week. One £333 seat is guaranteed in the Western's usual £30 buy-in afternoon competition every day at 3:30pm. Players outside of the capital can qualify online at Full Tilt Poker every day between Monday 25 March and Thursday 4 April. One £333 is seat is guaranteed in a $33 rebuy satellite at 10pm with feeder qualifiers running daily at 7.30pm. Westernmania proper gets under way on Good Friday with the first of eight opening days starting at 4pm. The eventual winner will be crowned on Sunday 7 April and will walk away with a guaranteed first prize of £75,000. 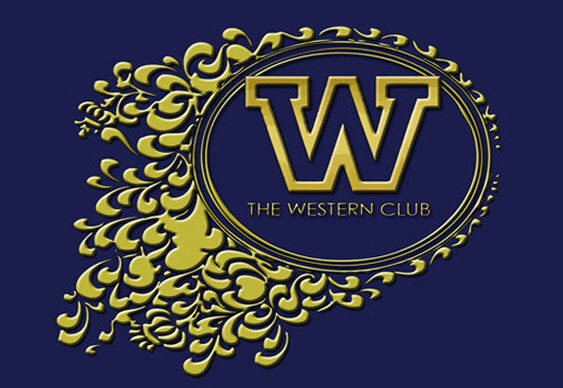 For more information on what is shaping up to be a top notch event, visit the Western Club's Facebook page.